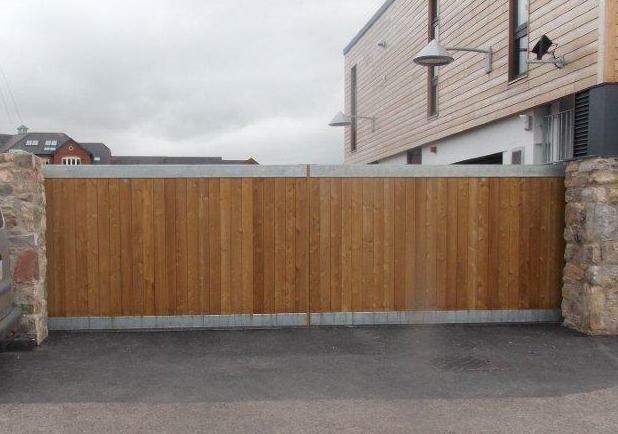 Commercial automated gates installed in Exeter, Devon. 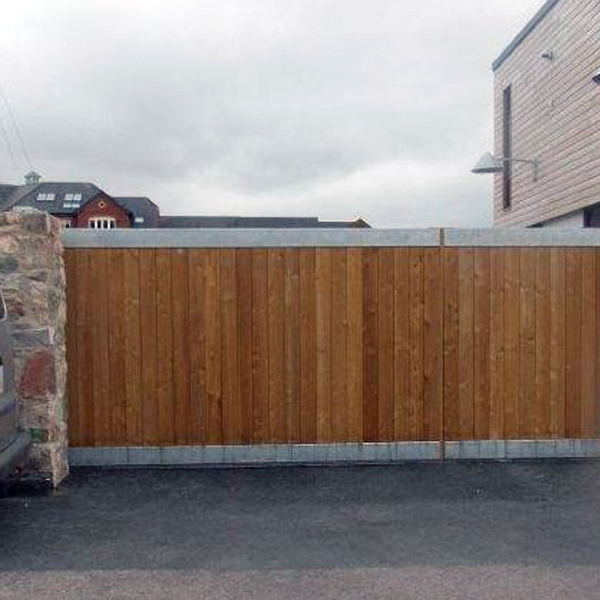 We provide custom automated gates for a wide variety of business in the Devon and Cornwall Area. These commercial automatic gates have a really smart finish and combine both a wooden finish with a metal one. If you are interested in some automated gates please do not hesitate to get in touch via the contact form or call the main office on 01884 257 077. Previous PostPrevious Automating a school entrance gates in Cornwall.